If vehicle is rear wheel drive , it the drive shaft must be removed. Cannot be used to haul full-size vans, full-size pick ups, or large cars. 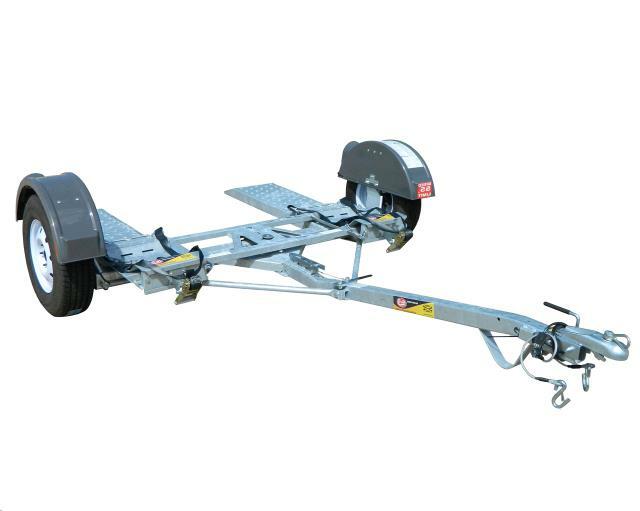 Tow Dollies can ONLY be used within 100 miles of Hejny Rental.